Joe and Nathan talk everything from double gameweek strategy to rogue captain choices (no... really, we're talking about Etheridge and Wan Bissaka here). The fixtures are coming thick and fast in the FPL season and the boys are here to help you through your fantasy football season. 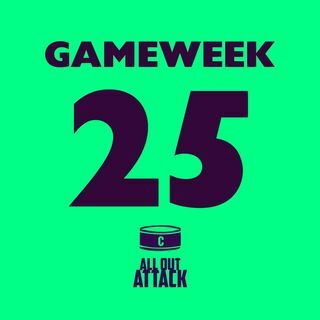 The lads focus on the incredible points hauls that some of the Wolves players have had in the 25 gameweeks so far - if you haven't looked at Jimenez's score in comparison to Aguero's... you ... See More might want to have a look! Thank you, enjoy and good luck in Gameweek 23!